A few weeks ago, I watched a TED Talk about Shakespeare and music. The speaker, in an attempt to help kids (and adults) try to understand and relate to sonnets and iambic pentameter, paired Shakespeare with hip-hop and hip-hop with Shakespeare. The rhythm from both music and sonnet seemed to transcend flawlessly into each other. So when I came across Pop Sonnets, I was more than excited to see how Erik Didriksen could tackle this. In case you're not familiar with Erik Didriksen, let me enlighten you a bit. Erik runs a Tumblr page called, you guessed it, Pop Sonnets. It has a pretty big following and has been featured on many sites. His page is dedicated to rewriting songs into sonnets and it's brilliant--just like this book. 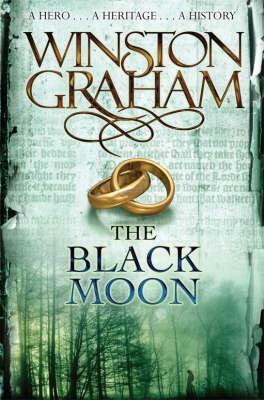 I'm familiar with about 99% of the songs and sonnets of this book so as you could probably imagine, I enjoyed every page. It's clever, it's fresh, and it's fun. Erik Didrikesen oozes creativity. Here's a sonnet from a song that everyone on the planet is probably familiar with: "Let It Go" by Idina Menzel. within my heart are blanketing the land. my years of forced seclusion toss’d away. that kept restrain’d my true identity. without a care for what they think of me. for I have ne’er been bothered by the cold. 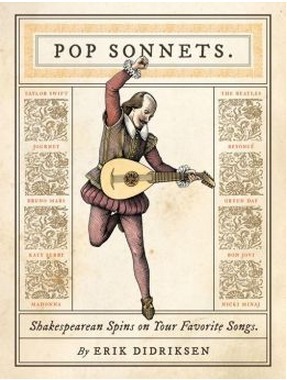 Pop Sonnets is a book that I think every music lover can appreciate. 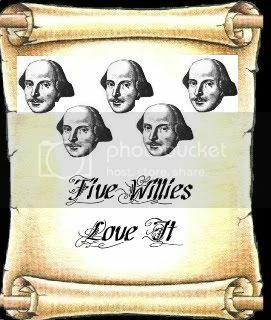 Even if Shakespeare isn't your thing. But perhaps after reading it, you might find yourself appreciating sonnets a little bit more. Also, don't forget to check out his website, it's hi-larious.